FFHerp is the flagship product of Kris-Kross Inc. and is a “Business Operating System. It is developed keeping the needs of generating business growth and maximizing profits with the help of an ERP Solution. This gives business owners an outward focus on growing the business rather than inwards towards managing systems. Easy Time Tracking is a powerful, yet extremely easy-to-use time management and customer invoicing application. Easy Time Tracking is an ideal solution for the individual contractors who need to know how much time they spent on certain tasks and how many hours they need to invoice their clients. - For any Agency or Trading purpose. 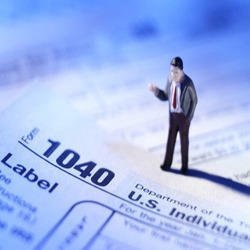 - CESS billing also available. 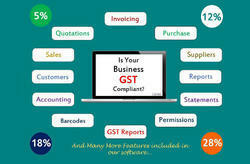 We have following features in GST software. ◆Run Multiple Stores without being present there. That’s how Billionaires work have More Free Time. It is windows based application. In this product ITS Billing Software Development Service.